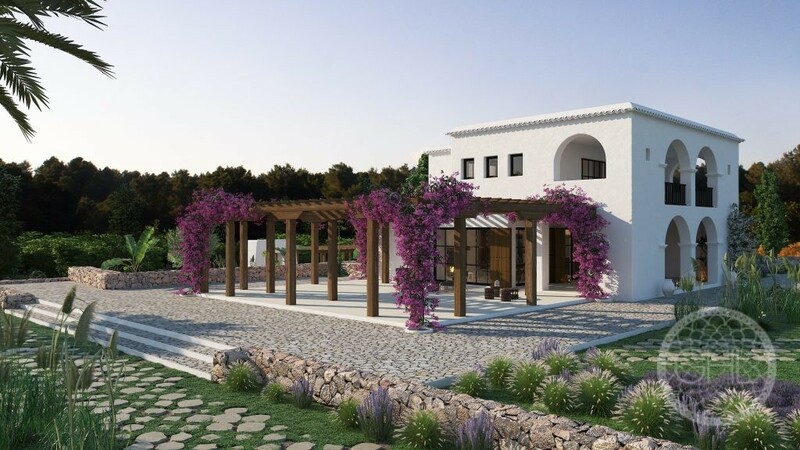 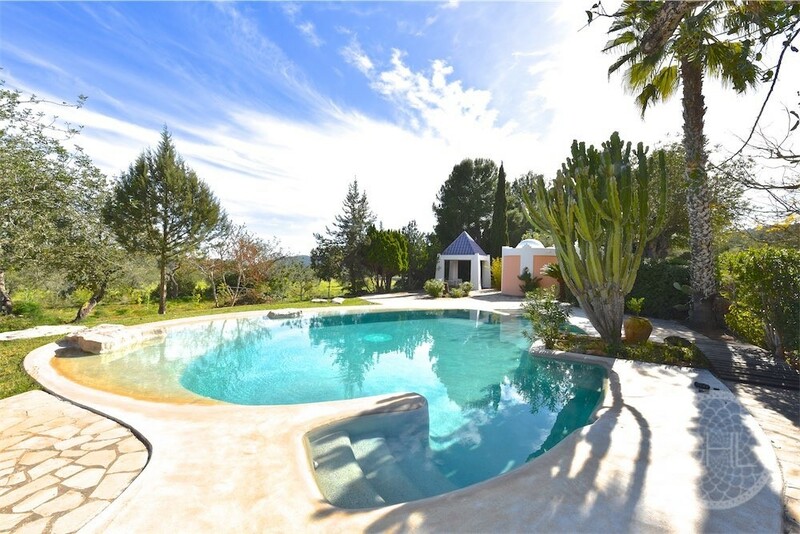 This fantastic opportunity is sold as a finca project to be reformed. 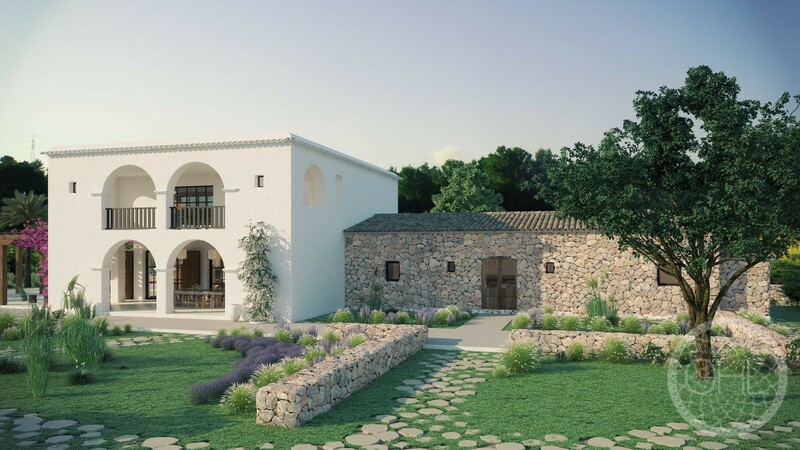 It is situated on a clearing, deep in the countryside of the centre of the island, with impressive views of the south and west, lies this authentic dry stone finca, typical of the turn of the century. To the north of the property, terraces of citrus and other fruit trees flourish in fertile red earth. 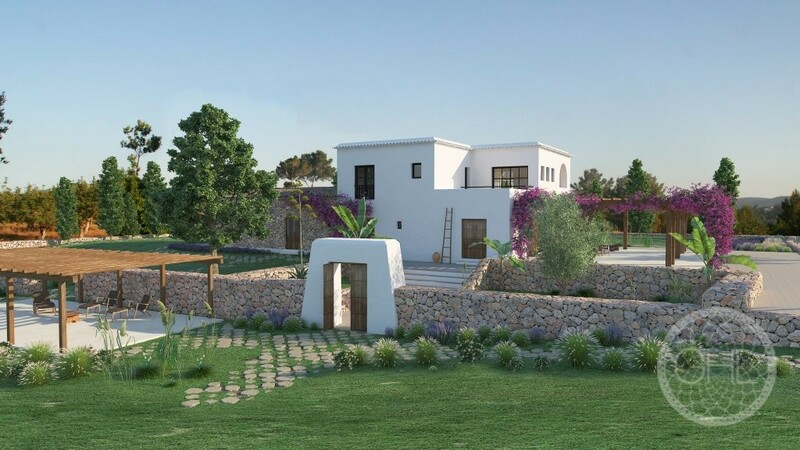 Carob and fig trees and even belloteras (acorn producing Oak trees) grow on the surrounding land. 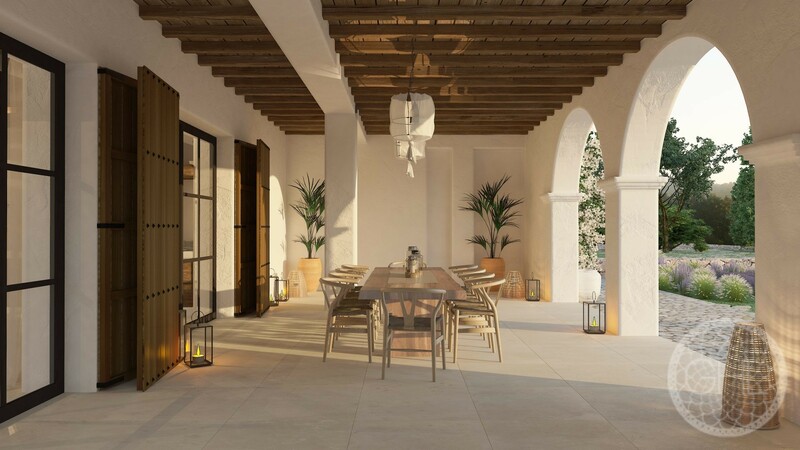 On a clear day, Formentera is visible in the distance and at night time, from the upstairs master bedroom, the distant lights of Dalt Vila give the property breath-taking depth of view. 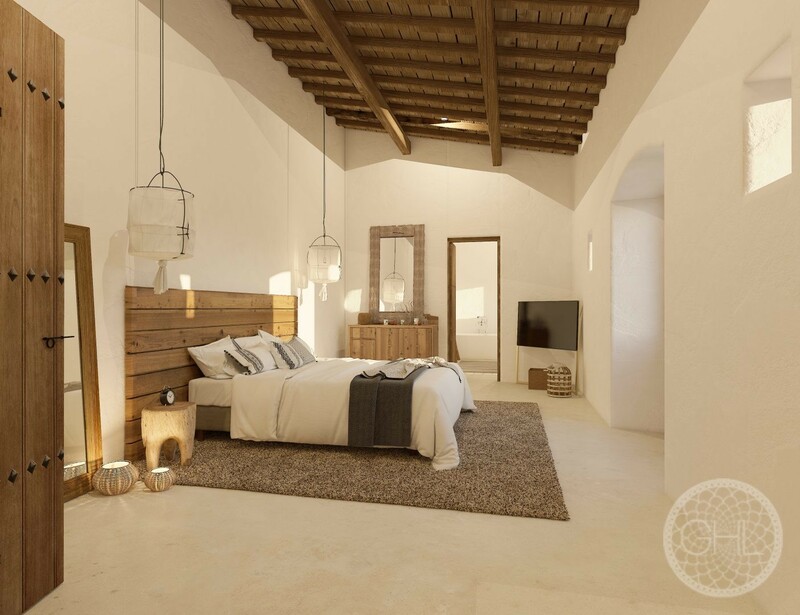 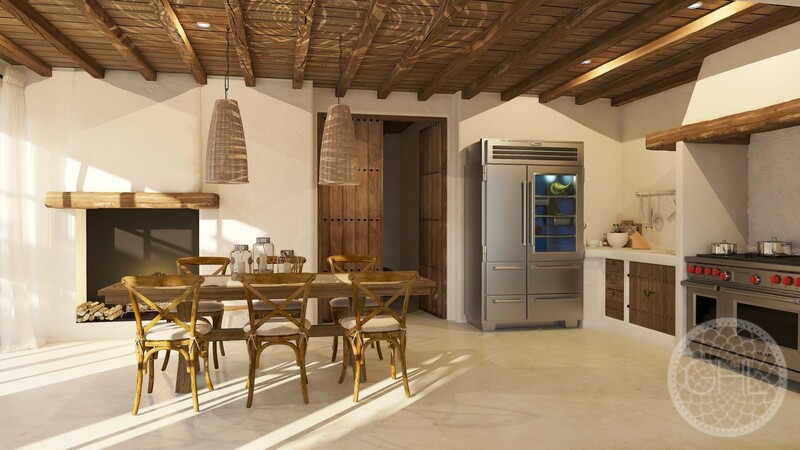 This colonial style finca, more commonly seen in ancient urban centres, sits in a privileged location just five minuets from Santa Gertrudis and San Rafael. 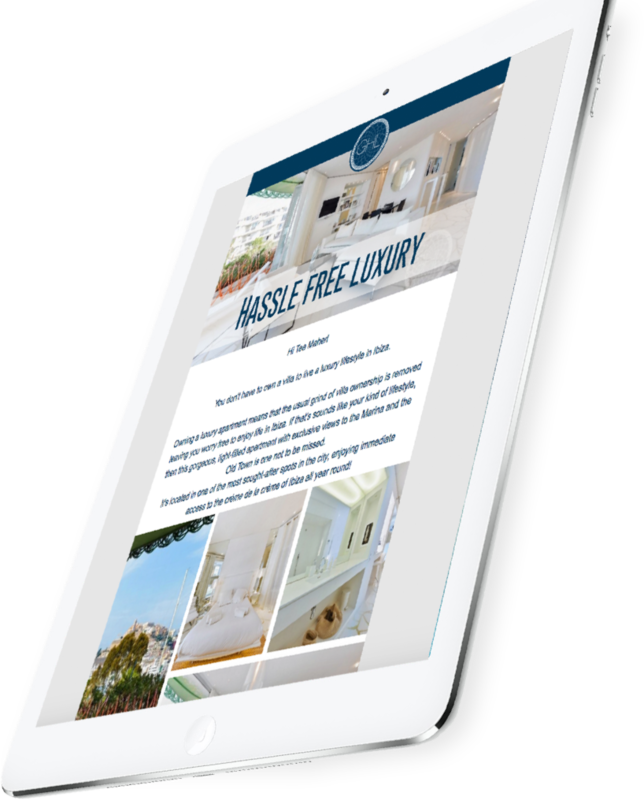 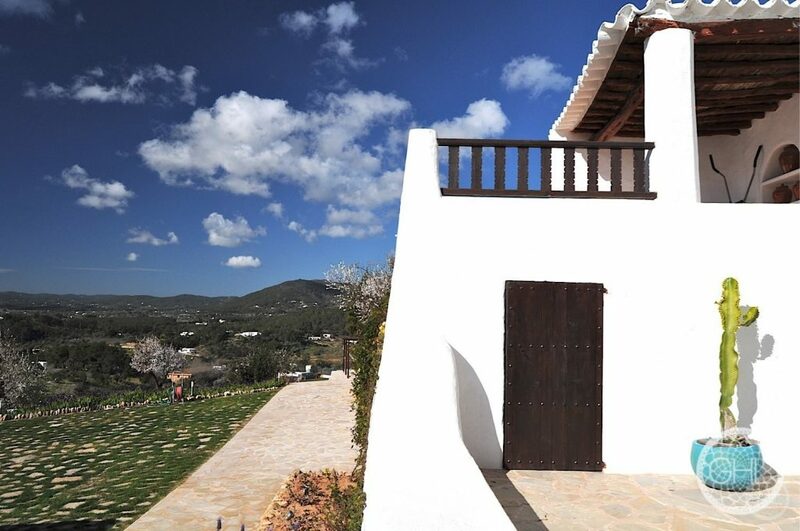 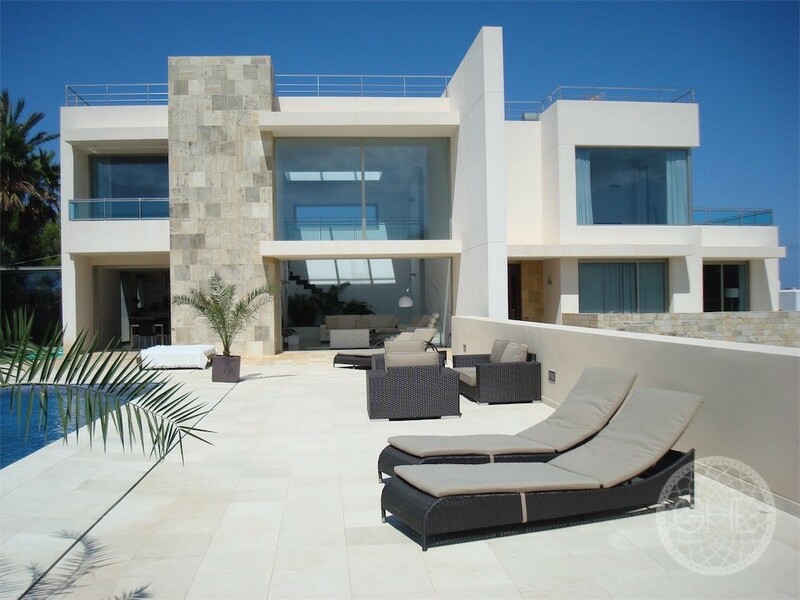 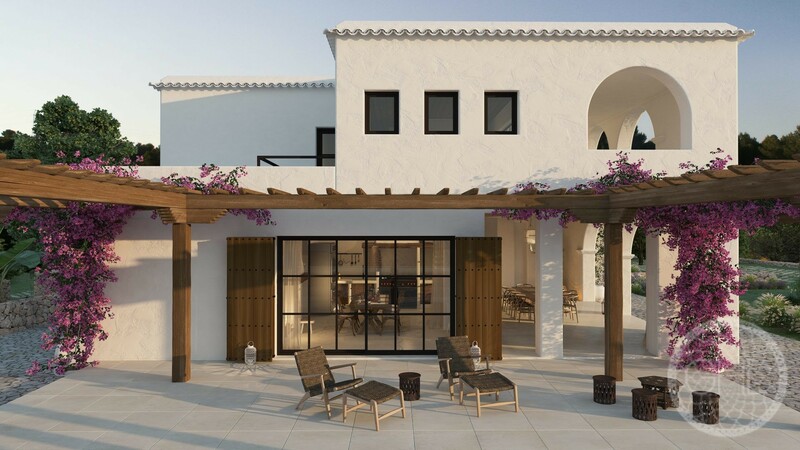 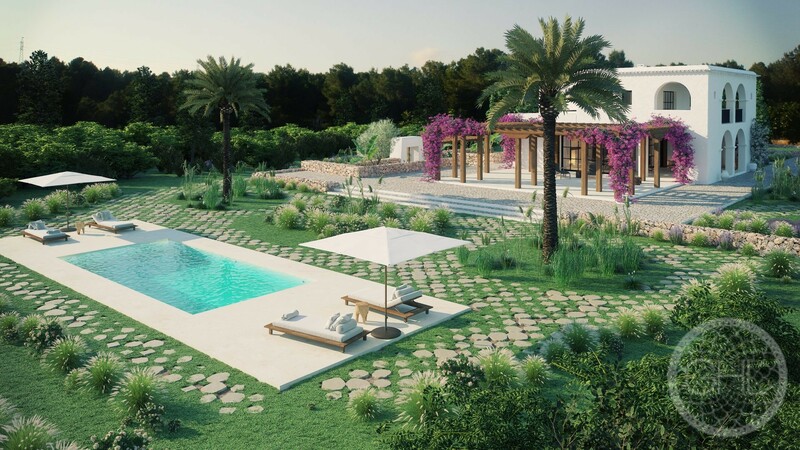 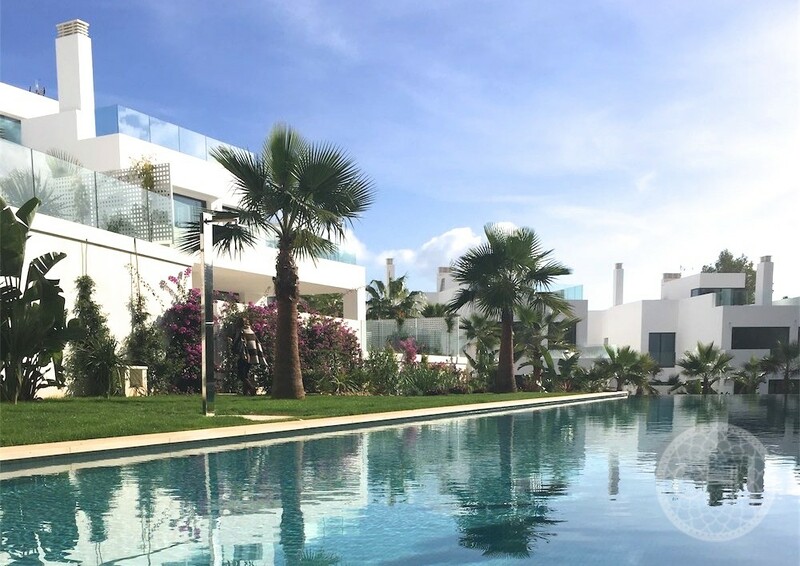 It is only a short drive from the island’s international school and ideal for those of us who yearn for the peace and tranquillity the Ibiza country-side can offer, whilst still allowing for easy access to the main towns and the island’s spectacular beaches.